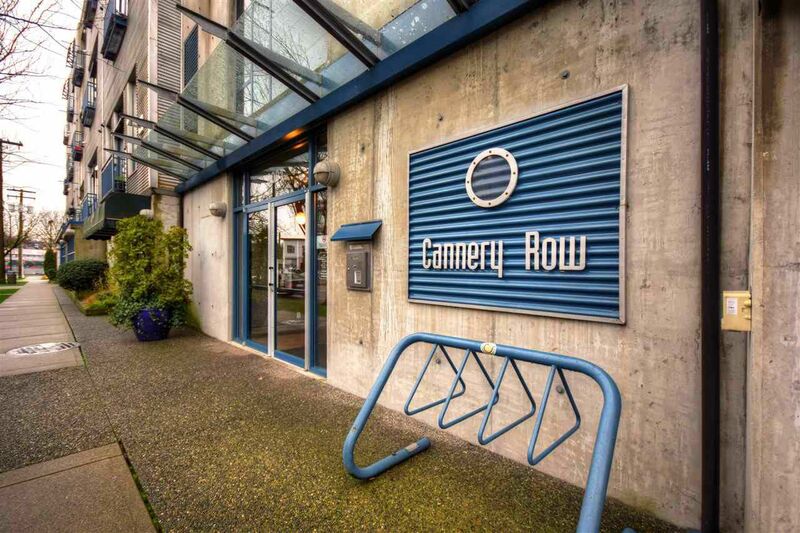 Welcome to CANNERY ROW, East Van’s most sought after live/work loft space. Concrete building oozes industrial style & potential. 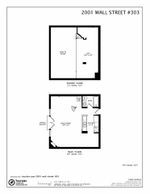 Featuring 15 foot ceilings & huge windows, stained concrete floors, & spiral staircase leading to your elevated bedroom. 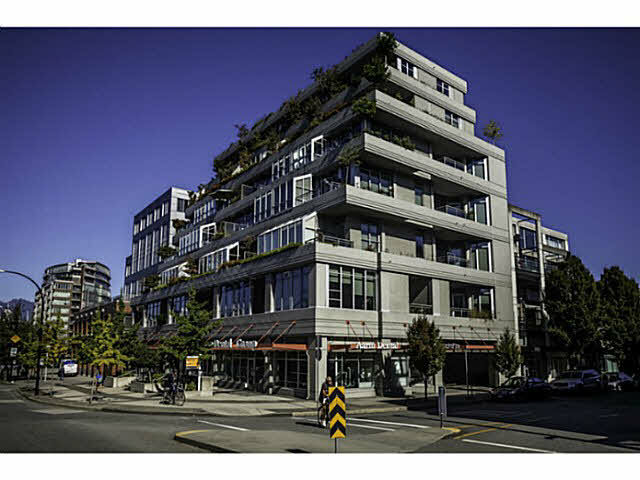 Unit comes with 1 underground parking + bike storage & building has stunning common rooftop deck for BBQing with water and mountain views for days. Neighborhood is one of East Van’s best kept secrets. Craft brew and distillers Parallel 49, Powell St, Odd Society & Doan’s are just blocks away. Coffee? JJ Bean HQ is across the street. Food? Donald’s Market is just up the hill, Tacofino, Red Wagon, Laksa King, Thailicious, El Pulgarcitas & many more local fav’s are a short walk away. SNEAKY OPEN Thu 530-630 & PUBLIC OPEN Sat/Sun 12-130.